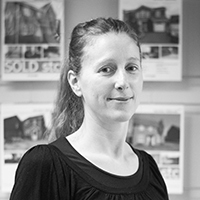 Following a career in the travel industry, Carolyn joined the Swadlincote branch in 2007. She acts as a Sales Negotiator, matching buyers to properties and agreeing sales. Horse-rider Carolyn regularly enjoys the great range of bridle paths in the local area.